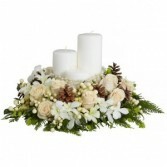 This tranquil white bouquet is inspired by winter weather and brings the beauty of the snow inside... away from the freezing temperatures! 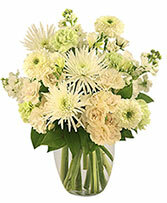 Surprise someone with the lovely warmth of fresh flowers. 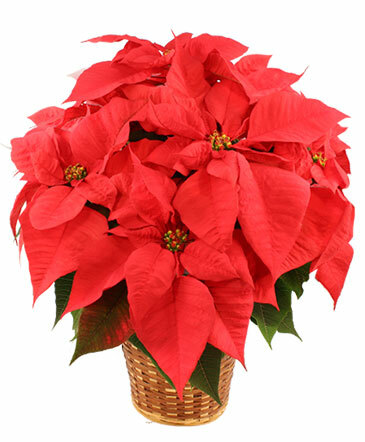 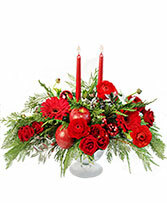 Call us today or order winter flowers online 24 hours a day!